In Metro Screen's final month we asked a few of the talented people we funded and trained in 2015 to tell us the top three things they learned about this thing we call 'filmmaking'. Things won't be the same when we close, so make sure you don't miss our final public event. It's the last chance we have to help you meet the creative partner of your dreams. 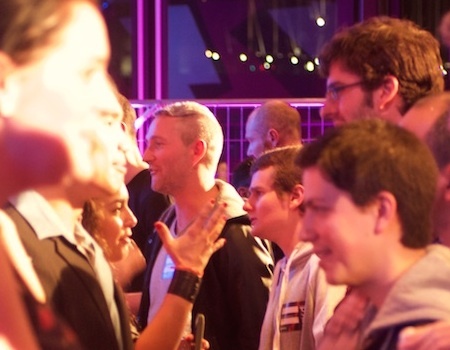 PLUS we'll have drinks on hand to celebrate and loosen you up for a fast-paced, and loud networking session. Book now for Speed Networking Tuesday 15 December. 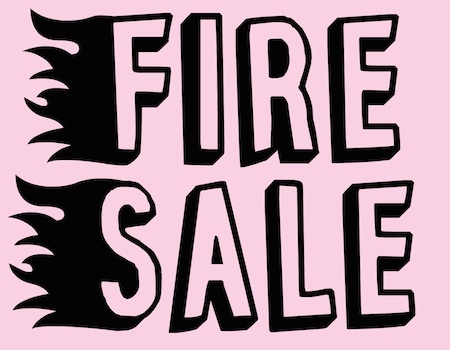 Fire Sale 14 - 15 December 9am - 5pm. The last of Metro Screen's equipment sales will be held in our studio over two days. There'll be plenty of things that can be picked up for a small donation. Anything with a labelled price may be further discounted on Tuesday if it is not already sold. 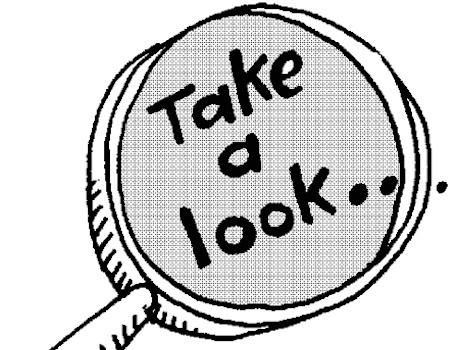 A list of some of the things available, and additional information can be found on our website. Launching our to camera interviews from the Metro Screen Emerging Visions Report with Cate Shortland, Rosemary Blight, Adrian Wills and Kristina Ceyton. This five - part series covers the key areas needed to develop a career in the film industry. Watch all five as they are released over the next week starting with episode one. 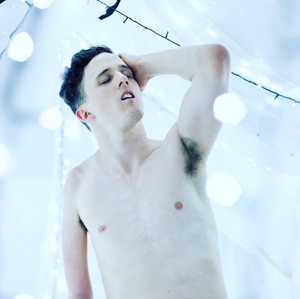 Jonathan Wald, Metro Screen student and teacher invites you to join METRO MEDIA NSW. 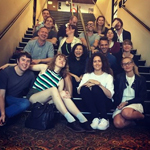 Created to maintain the community after we close, it is a place to discuss the future of the emerging filmmaker in NSW and Australia. 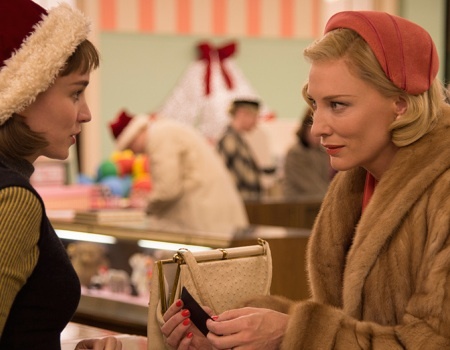 Carol is the story of forbidden love between two women set in 1950s New York. A department-store clerk who dreams of a better life falls for an older, married woman.